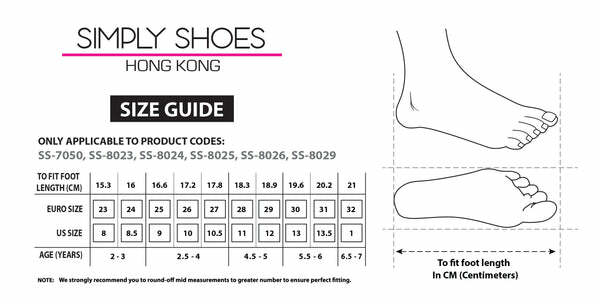 SS-8023 from Simply Shoes on Vimeo. This season Melania presents the Groveton Low Ankle Boots in grey. The brushed leather design boasts a grey leather panel to the heel complete with coordinating branding to the tongue. Finished with a sturdy rubber sole for practicality, team them with soft denim and a fun tee.